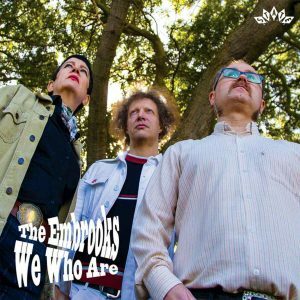 The Embrooks are a London based garage freakbeat trio and they came to my attention for the first time, back in 2004 where my good friend Gary Murphy – drummer of the legendary Mike Stuart Span – sent me their “Yellow Glass Perspections” album to take a listen because Gary he was really impressed not only by The Embrooks’ cover on “Children Of Tomorrow” but also by the band’s whole musical attitude, they reminded him the 60s days of Mike Stuart Span and Leviathan… Unfortunately “Yellow Glass Perspections” was their third and last album, but it seems that this UK’s hottest freakbeat trio is back after a 10-year hiatus! 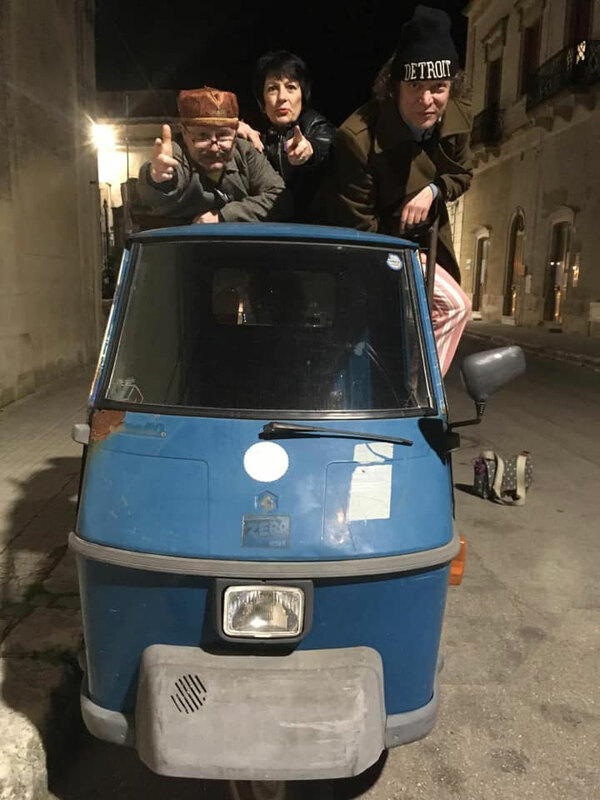 In 2016 they released the 7inch Single “Nightmare / Helen” as a precursor to their 4th album that was released in December 2018 with the title “We Who Are”. 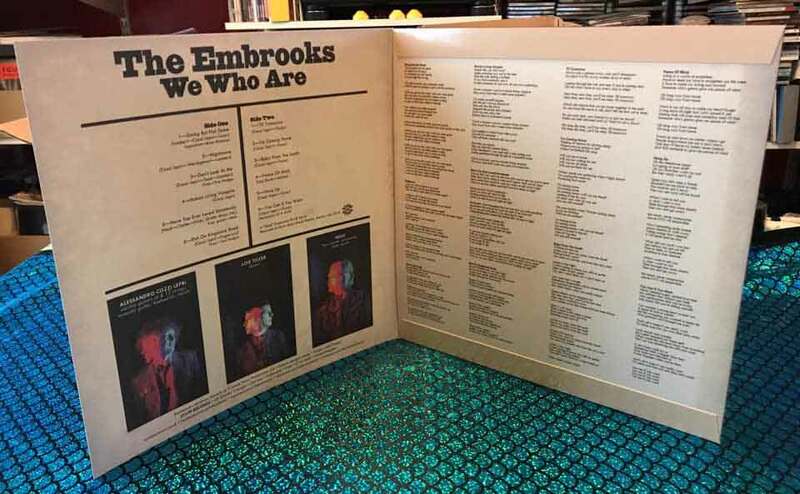 Both, Single and Album, were released through State Records.